A huge interest among growers on young farmer entitlemnts under the new CAP reform was evident at Teagasc organised spring crop events. 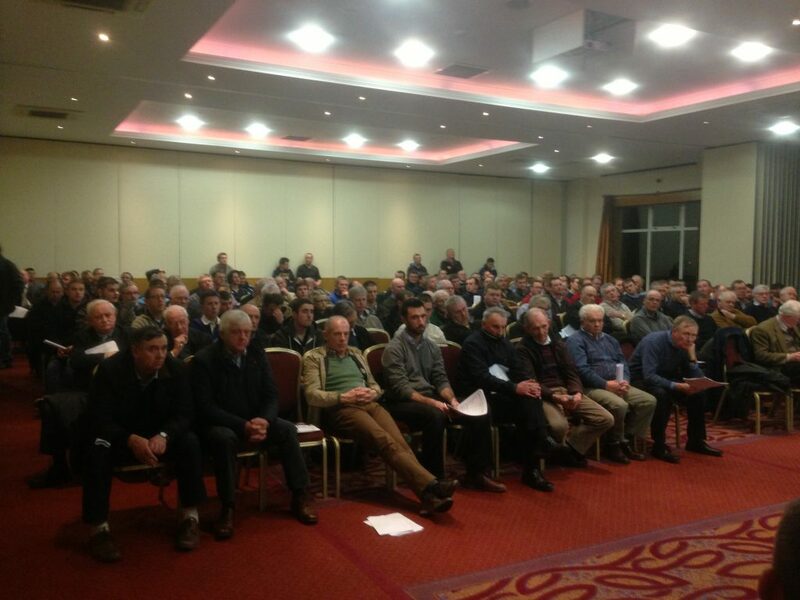 Some 200 growers attended Teagasc’s first spring crop seminar in Silversprings Hotel Cork this week. 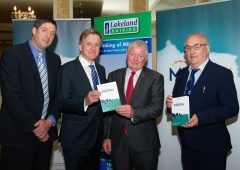 Those in attendance heard about the latest agronomy for spring crops, CAP Reform including: Greening, SUD and entitlement options for young farmers and new entrants. 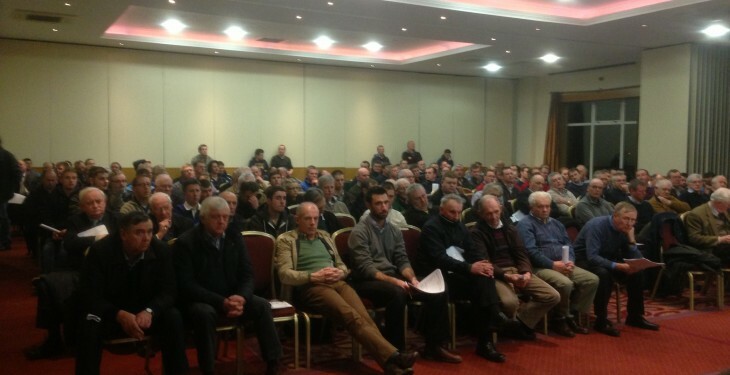 There was a particularly a lot of interest in young farmer initiatives under CAP reform. 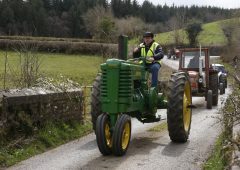 According to Teagasc its tillage advisors are currently very busy helping clients decide on the best course of action. 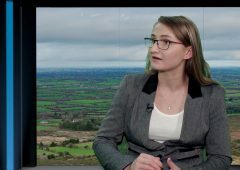 Do you meet the young farmer criteria for the National Reserve? 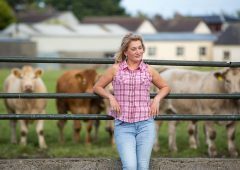 Do you qualify for the Young Farmers Scheme? 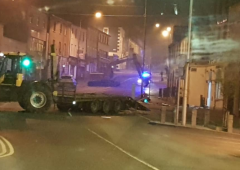 Greening was also discussed on the night and it is evident that growers are becoming more familiar with the new rules. 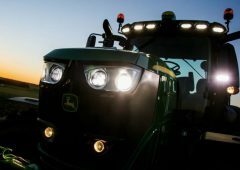 Greening is still a hot topic concerning arable growers at present. 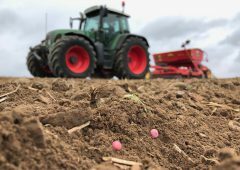 Teagasc stresses that all growers and advisors should familiarise themselves with greening rules and complete budgets before drilling crops this autumn. 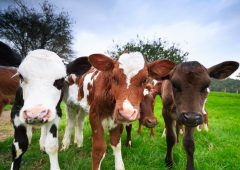 The Single Farm Payment (SFP) payment will be replaced in Jan 2015 by be two distinct payments: the Basic Payment Scheme (approx. 70% of the total payment) and Greening (approx. 30% of the total payment). Both of these schemes are mandatory to ensure full payment. On the night there was also interest among growers in beans. 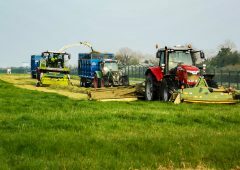 Teagasc says more and more farmers in certain areas are looking at its profitability with a new subsidy vis-à-vis comparable spring feed barley margins. 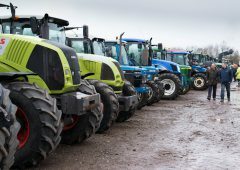 Teagasc advises all growers to attend the events which are on nationwide to get the latest information from Teagasc on spring crop agronomy, including varieties, drilling, crop nutrition, and pest management.